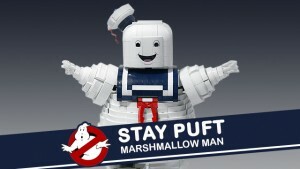 The latest LEGO Ideas creation to reach 10 000 supporters is BrentWaller’s Ghostbusters: Stay Puft Marshmallow Man. Congrats! 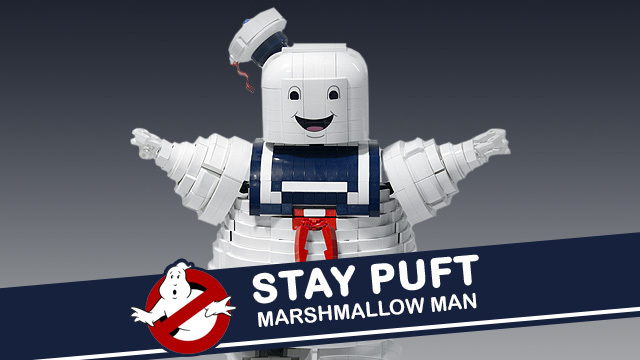 The best part with this creation is that the legs, arms and head can all be moved. You can find out more about this creation here.